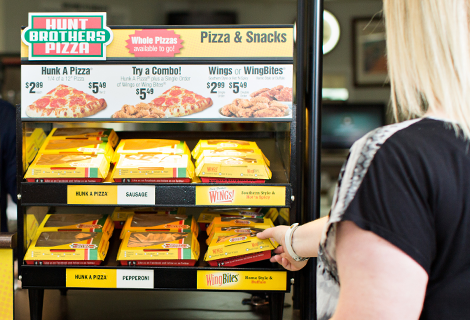 Everything you need to transform your c-store into the local pizza parlor. 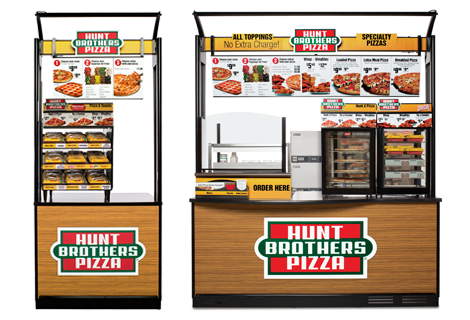 Our experts will help you choose the best Pizza Shoppe kiosk and top-of-the-line equipment that’s right for your c-store — and your budget. 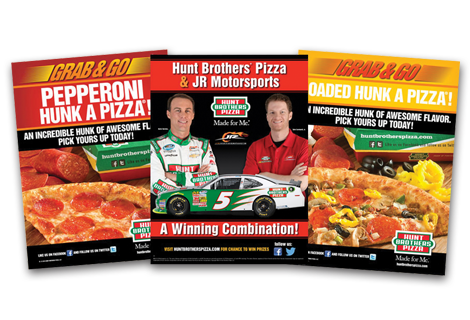 We provide everything you need to promote your Pizza Shoppe. 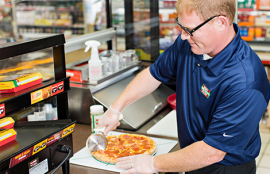 Limited time offers and specialty products keep your Pizza Shoppe business fresh. 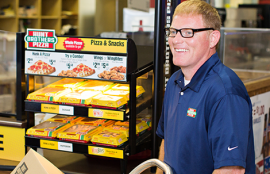 Give your customers another reason to stop in today. Our TBHC Delivers Provide Program finds meaningful ways for your c-store to help people in need, right in your own community.